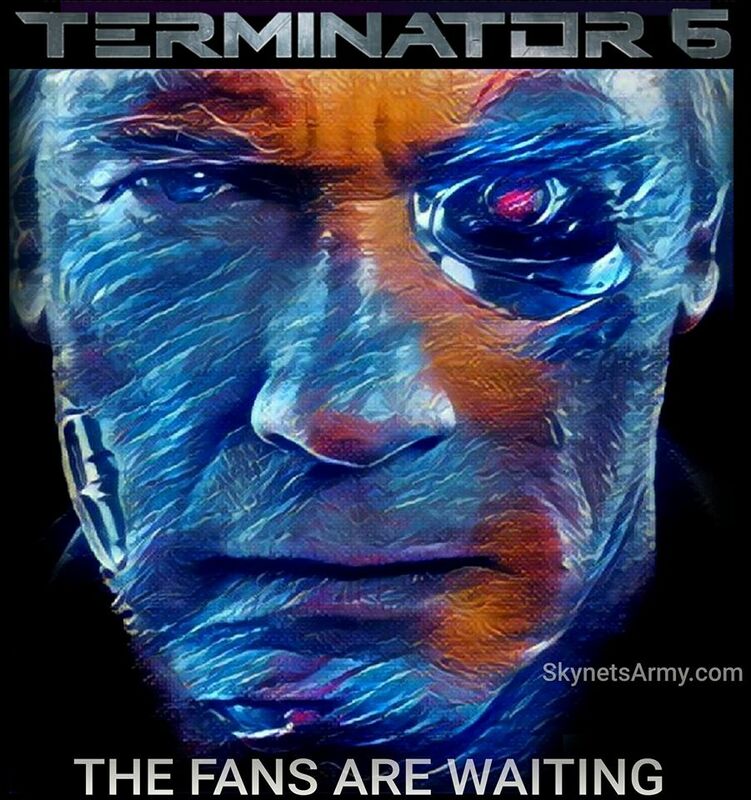 “TERMINATOR 6” may finally give fans the Future War movie they have always wanted! 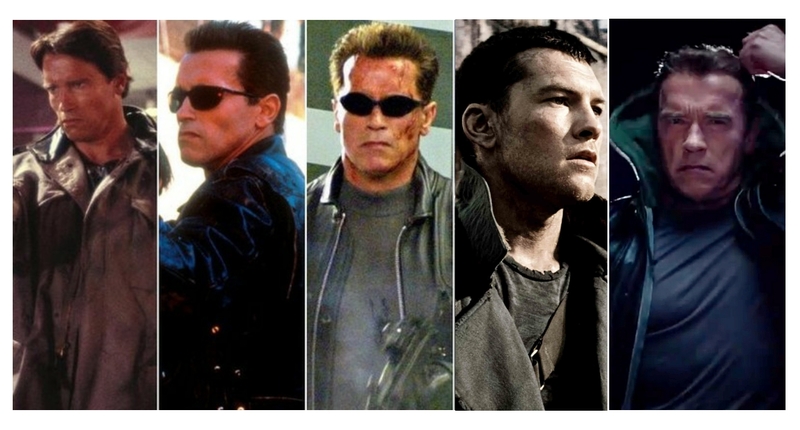 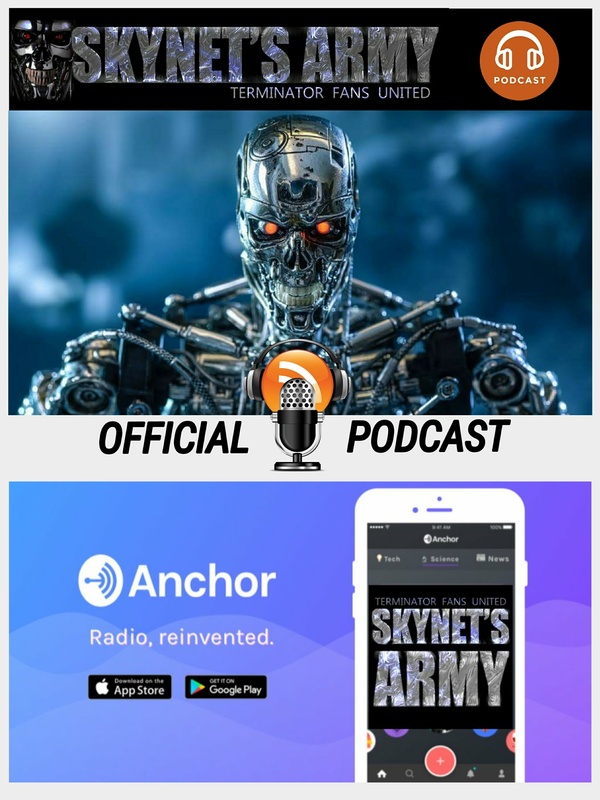 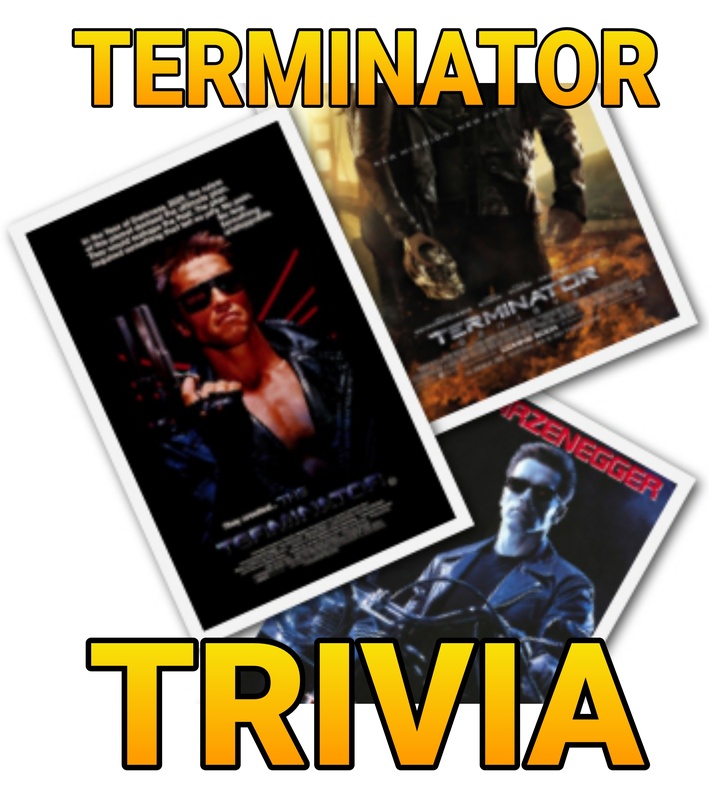 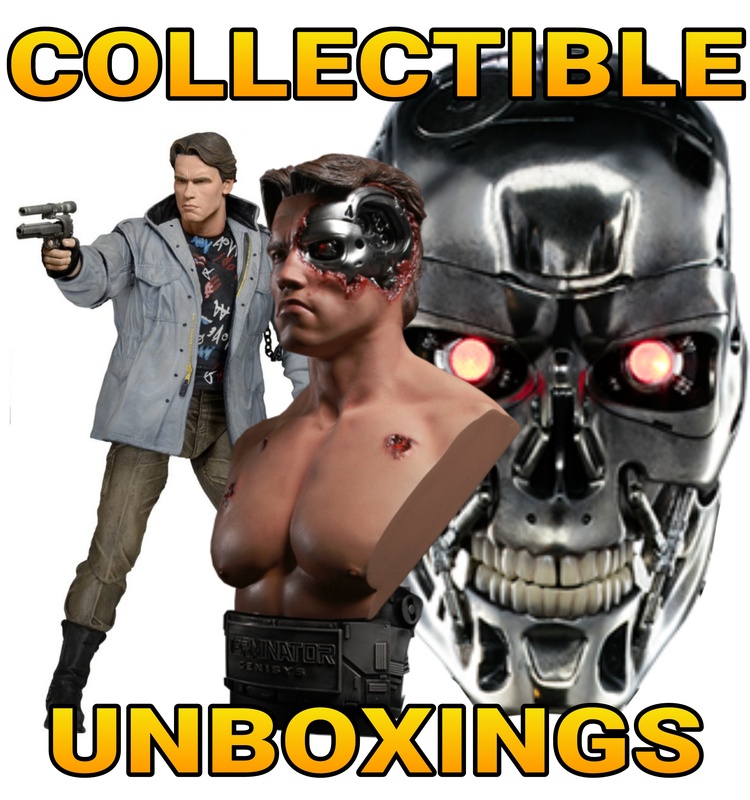 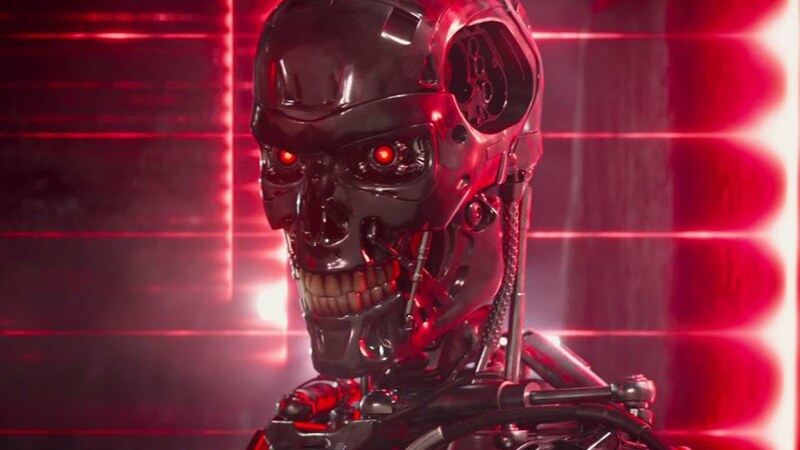 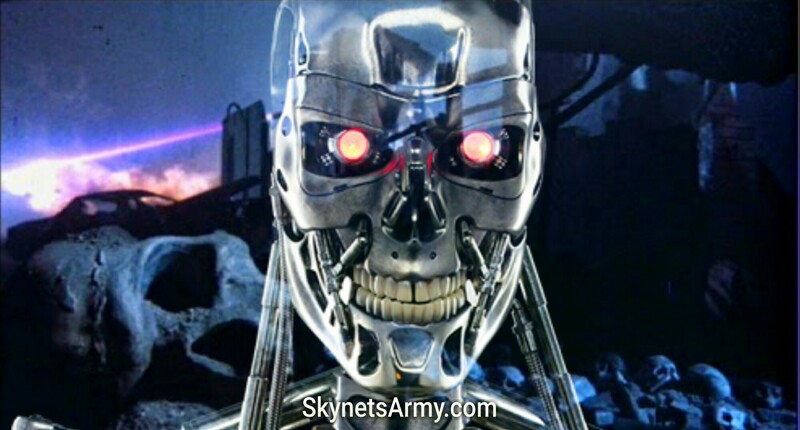 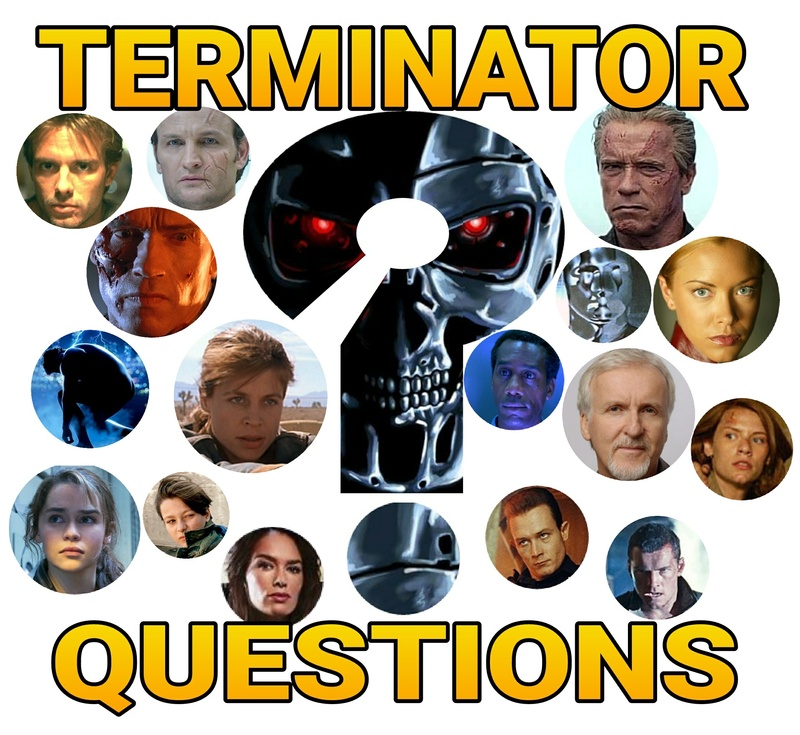 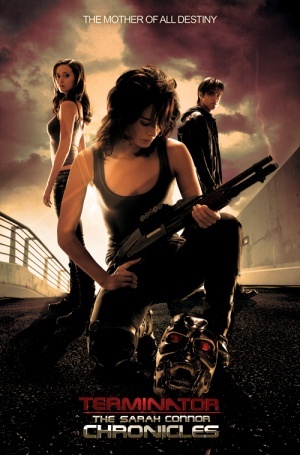 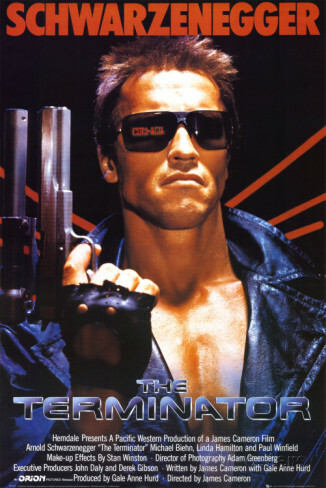 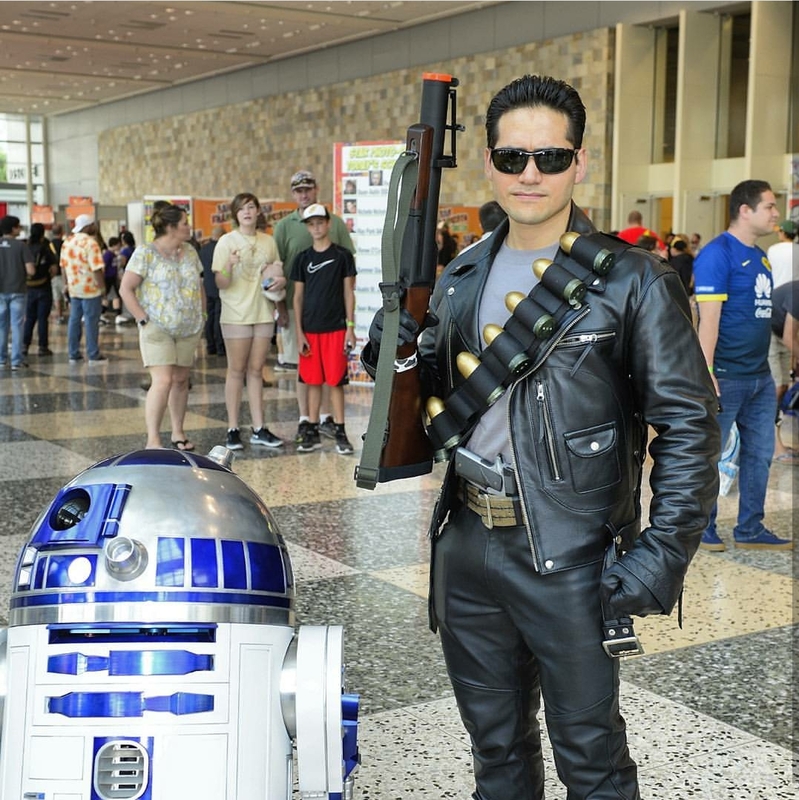 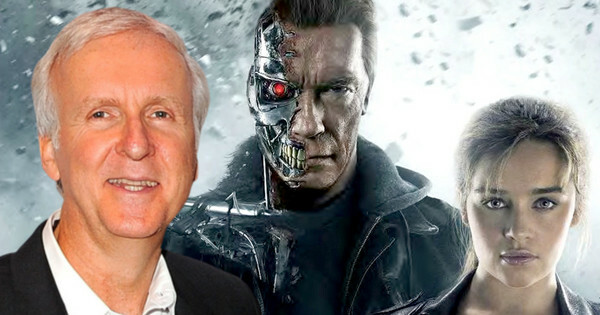 When the news first broke in January of 2018 that a new Skydance Terminator film was under development with James Cameron “godfathering” the production and “Deadpool” director Tim Miller in negotiations to direct, we were able to hypothesize what type of Terminator movie it would be based on clues the source provided. 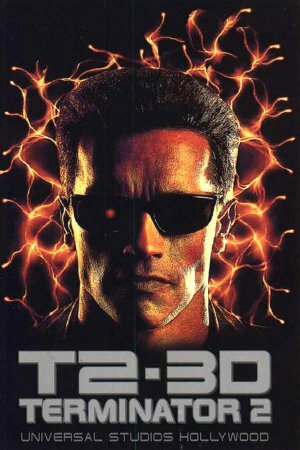 Now when we examine David Ellison’s words, it’s important to note he did not say we were getting a direct sequel to T2. 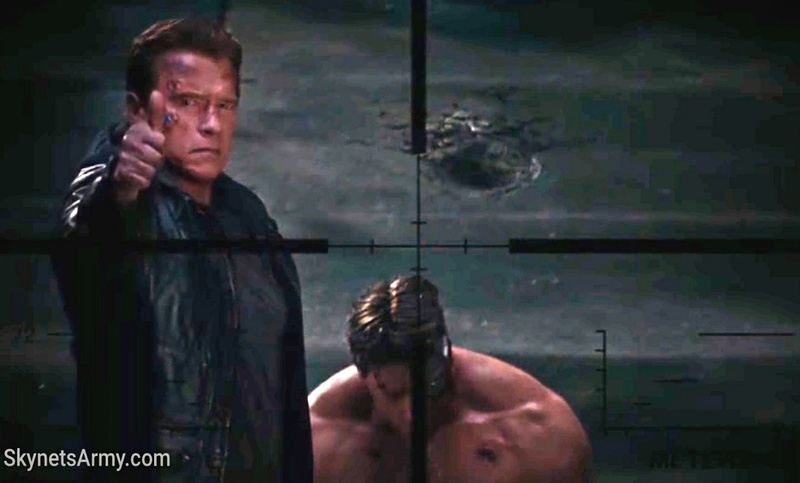 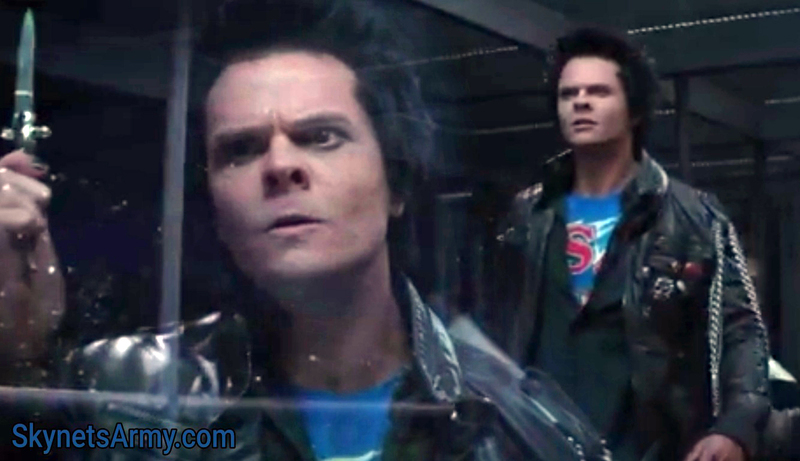 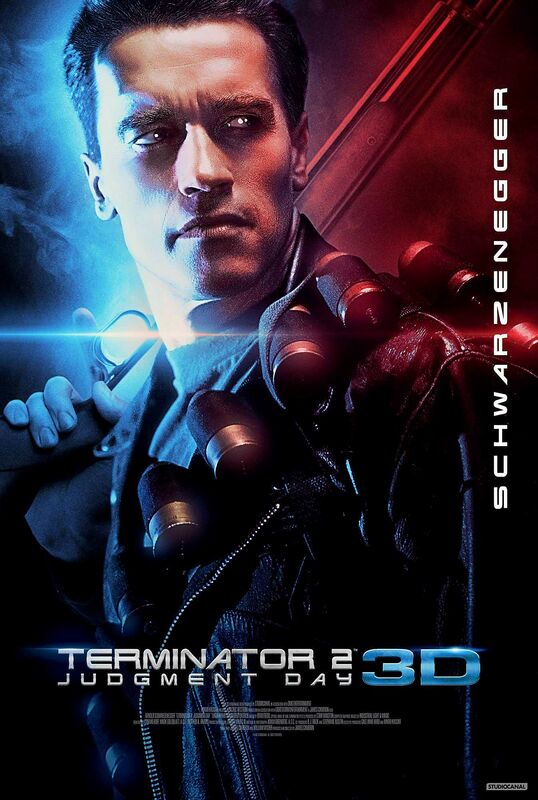 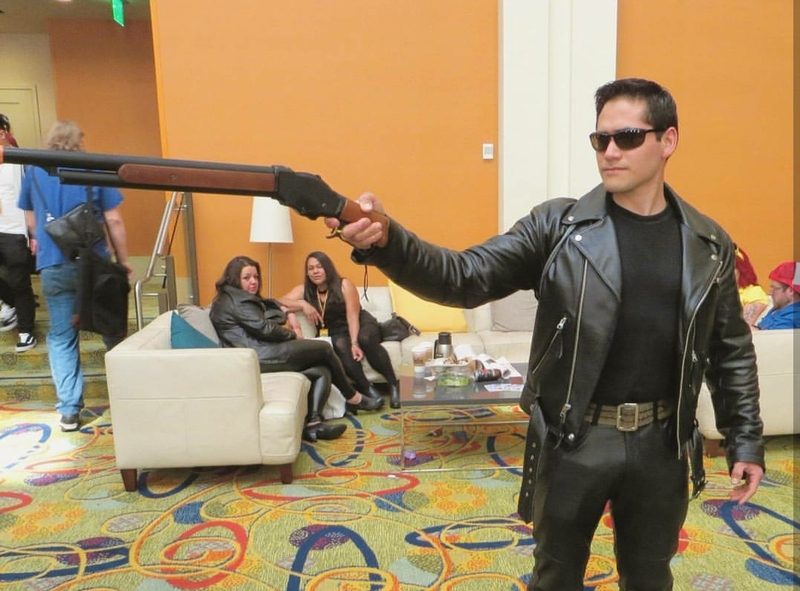 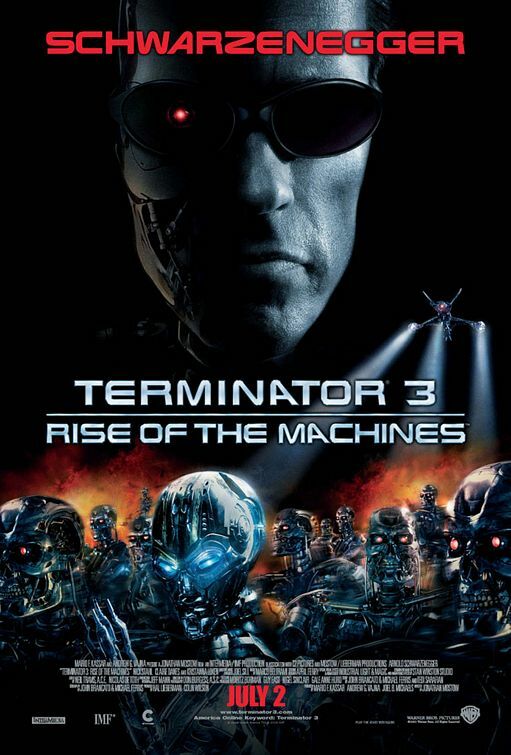 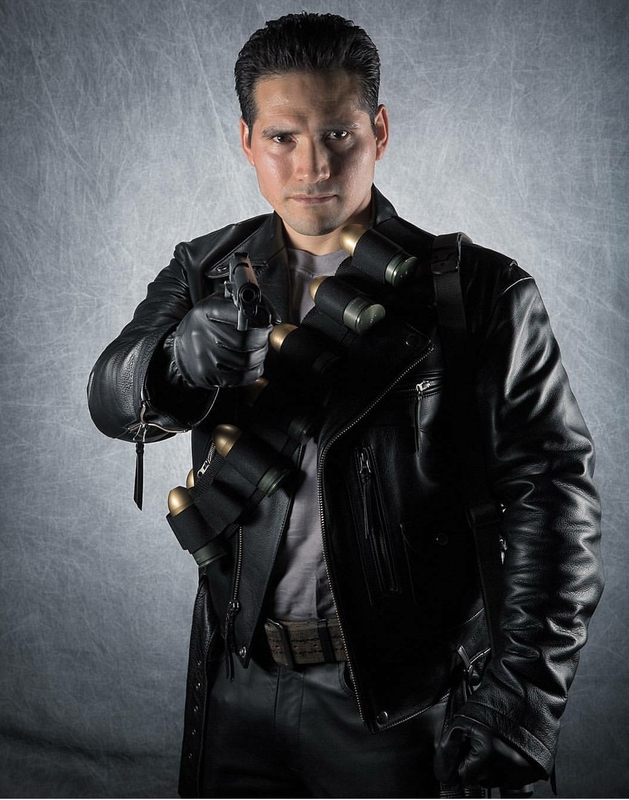 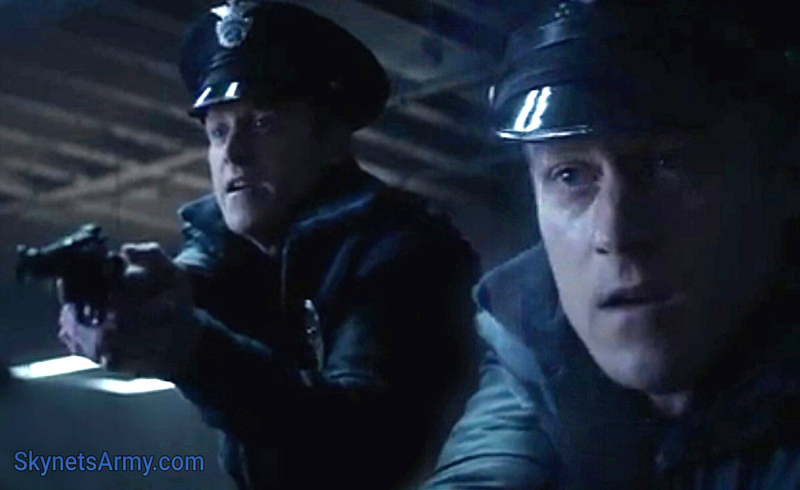 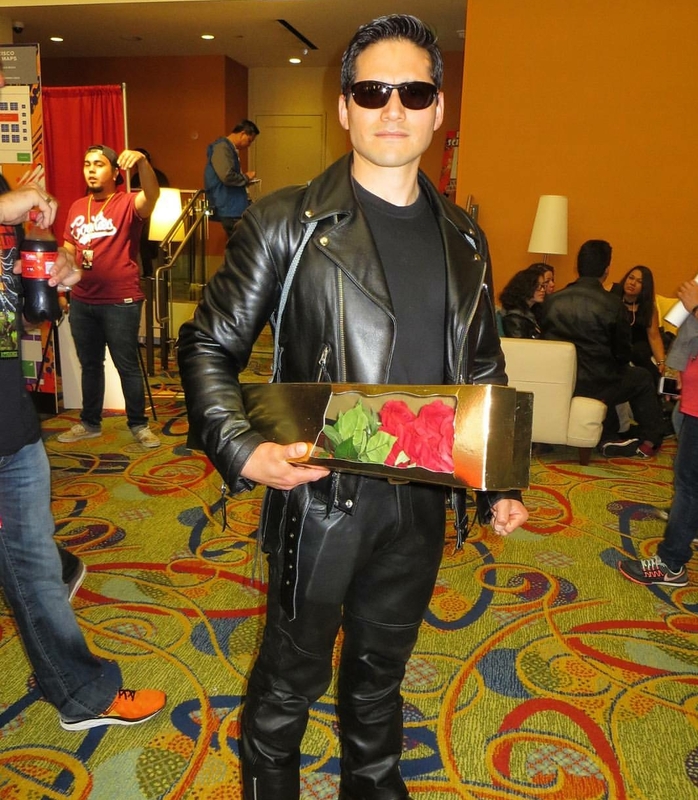 While he clearly only recognizes “The Terminator” and “Terminator 2: Judgment Day” as canon, something the production team constantly made clear in the creation and promotion of “Terminator Genisys”, Ellison never says it is a continuation of T2. 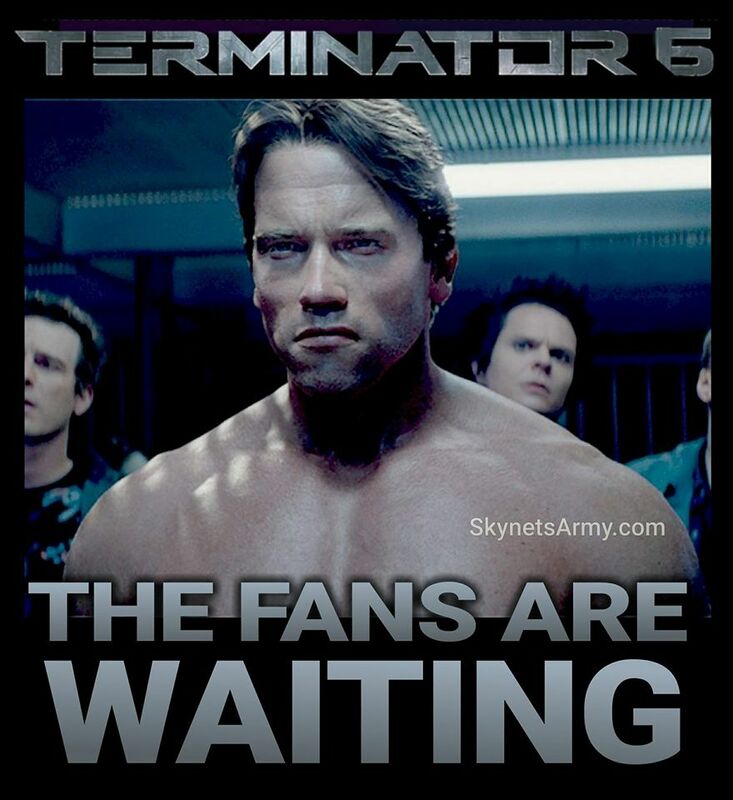 Ellison says T6 “will be the continuation of what the fans really wanted since T2.” (keyword since). 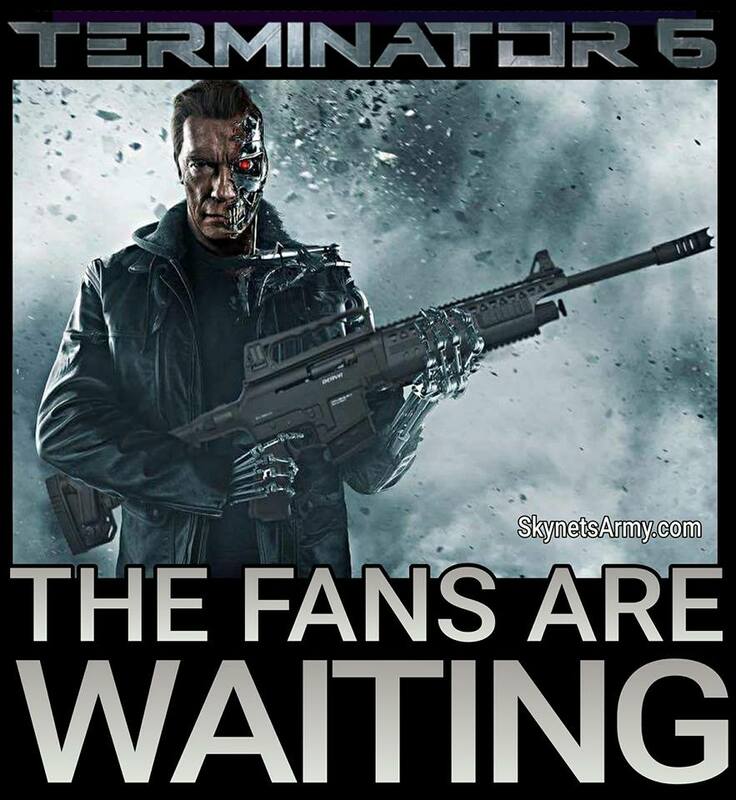 And what has “fans really wanted since T2″? 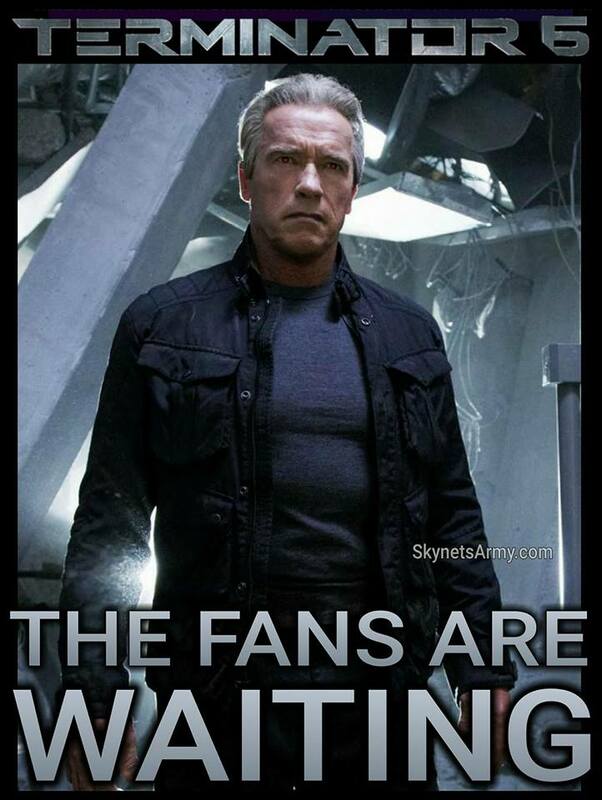 Throughout the years, there has been nothing that fans have wanted more, than a fully realized Future War movie. 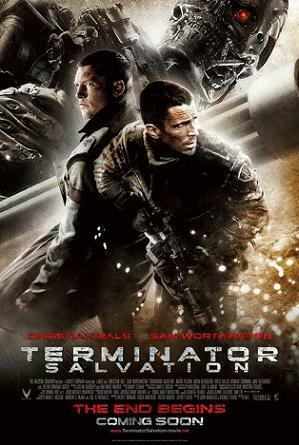 In 2009, fans hoped “Terminator Salvation” would be that movie. 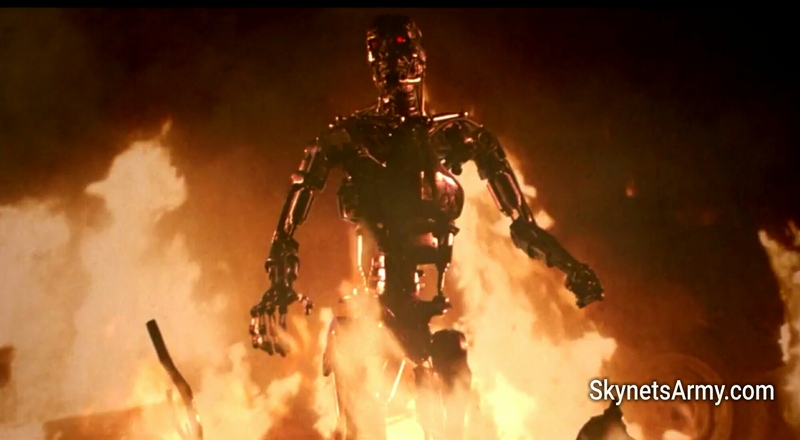 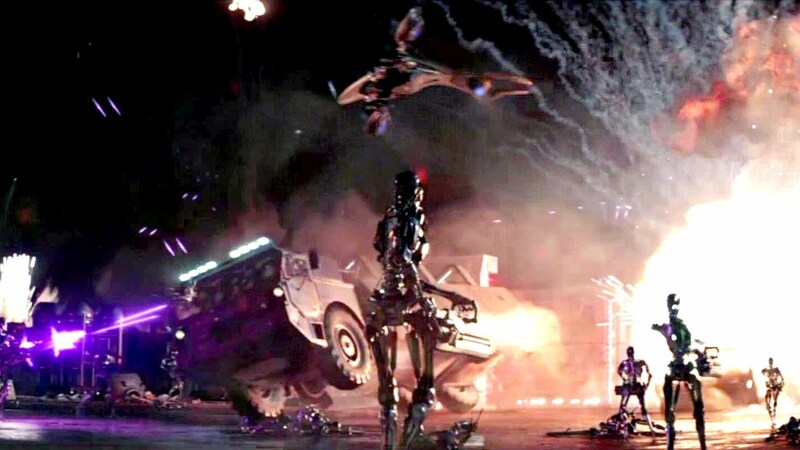 And while Salvation is still appreciated by many Terminator fans, it didn’t quite realize the future aesthetic that James Cameron envisioned.. nor was it a war movie. 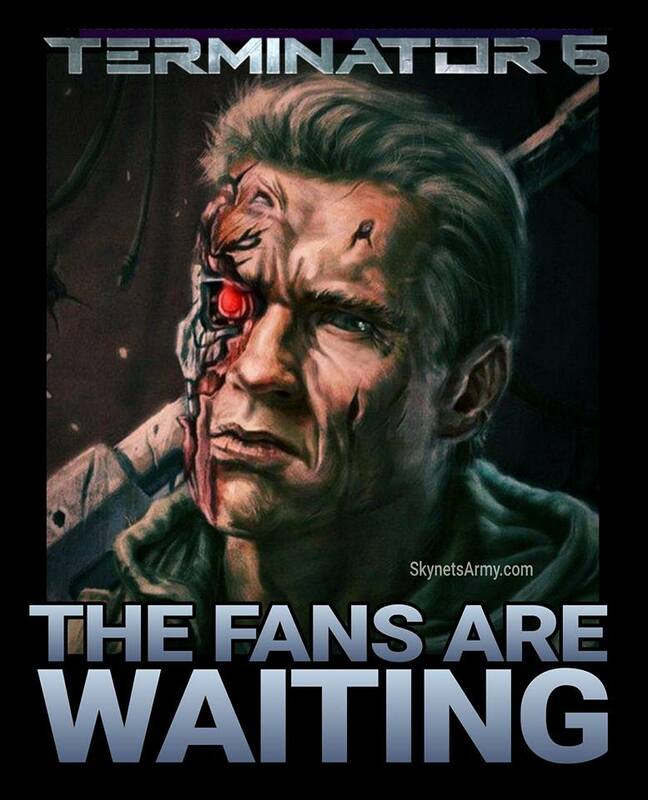 So it appears we are finally getting that Future War movie, Terminator fans! 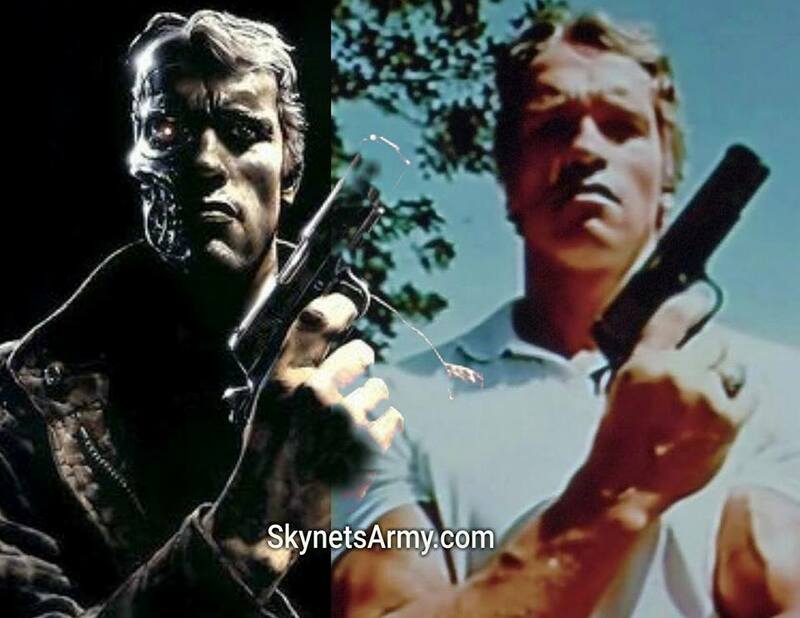 Now it’s interesting to note that, considering the post-apocalyptic future presented in 1984’s “The Terminator” was the starting point for T1, T2 and “Terminator Genisys”, making a movie about those future war battles (before the fall of Skynet) can technically honor the original timeline loop, and both branching divergent timelines of T2 and Genisys. 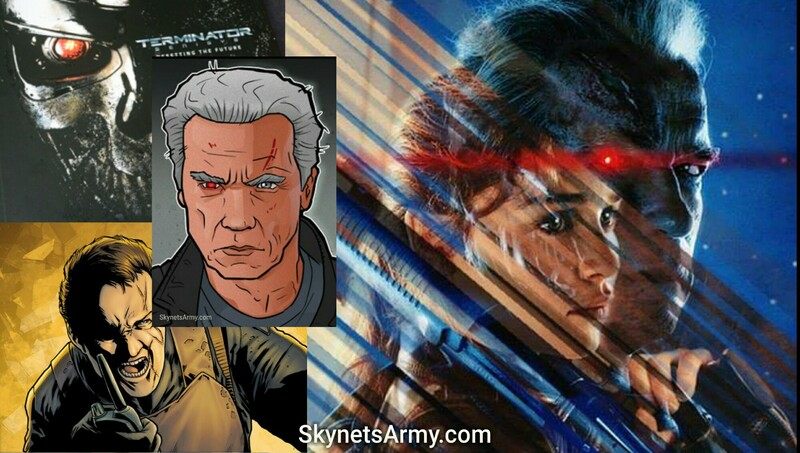 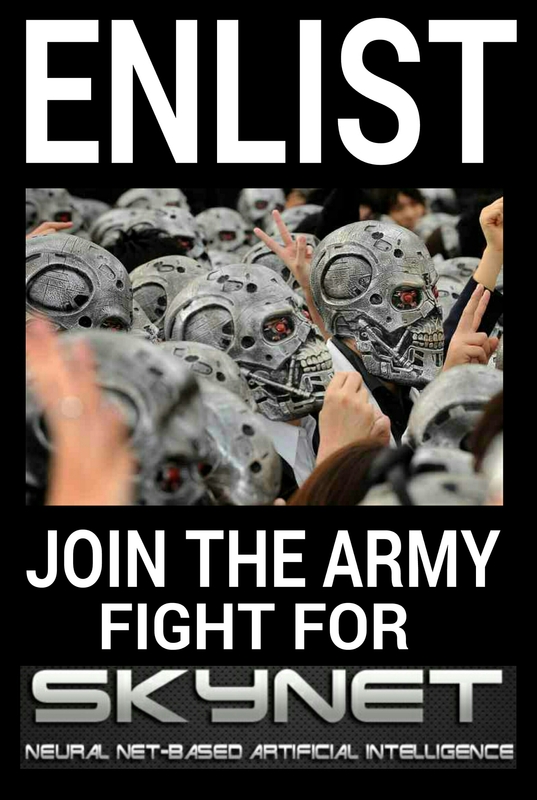 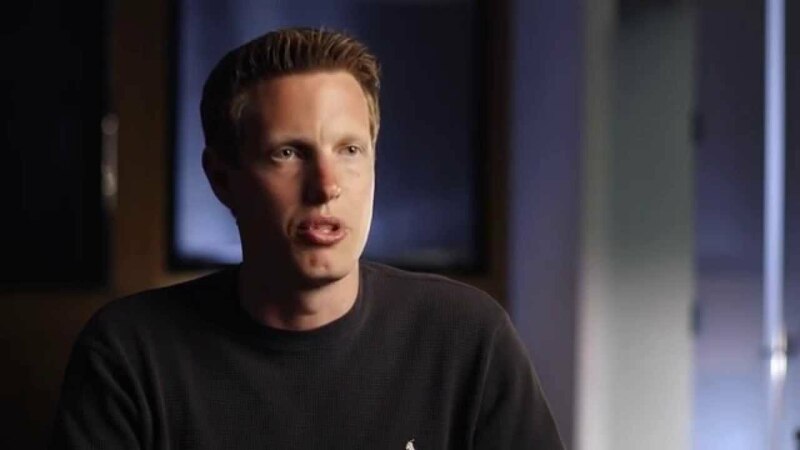 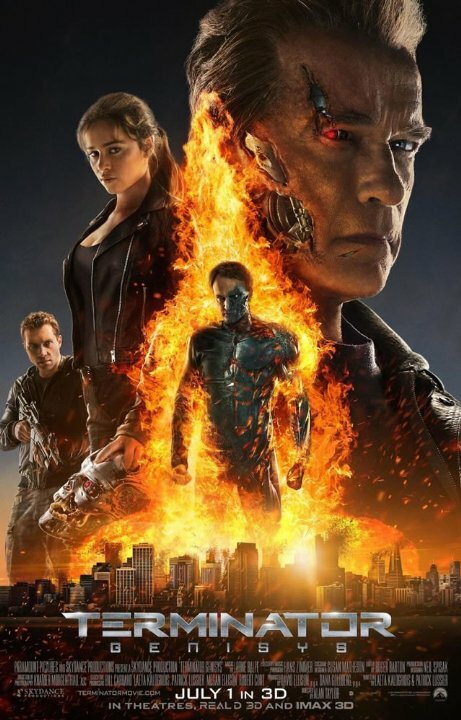 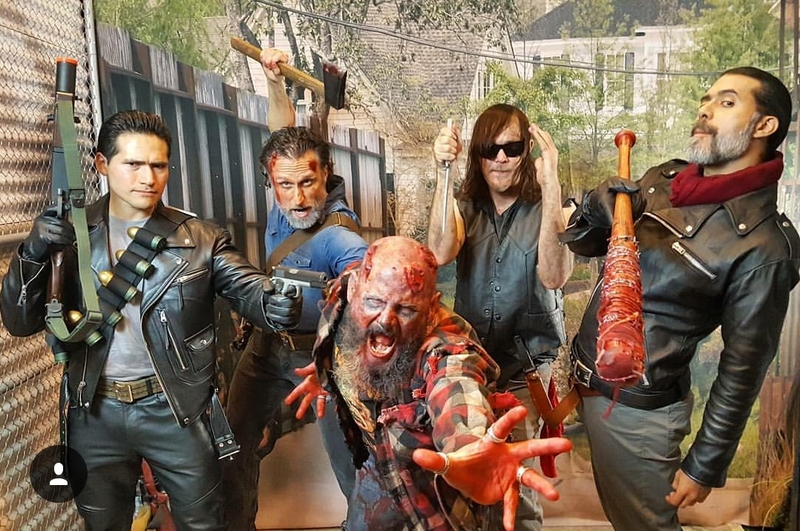 Considering “Terminator Genisys” was produced by David Ellison, and James Cameron not only helped with Genisys but considers it the third film in the Terminator series, this wouldn’t surprise us at all. 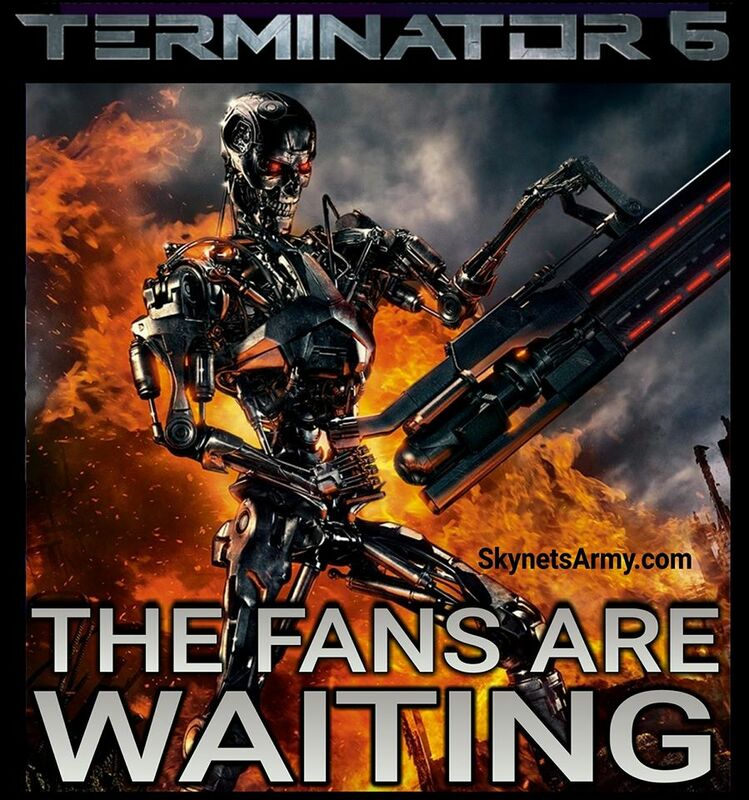 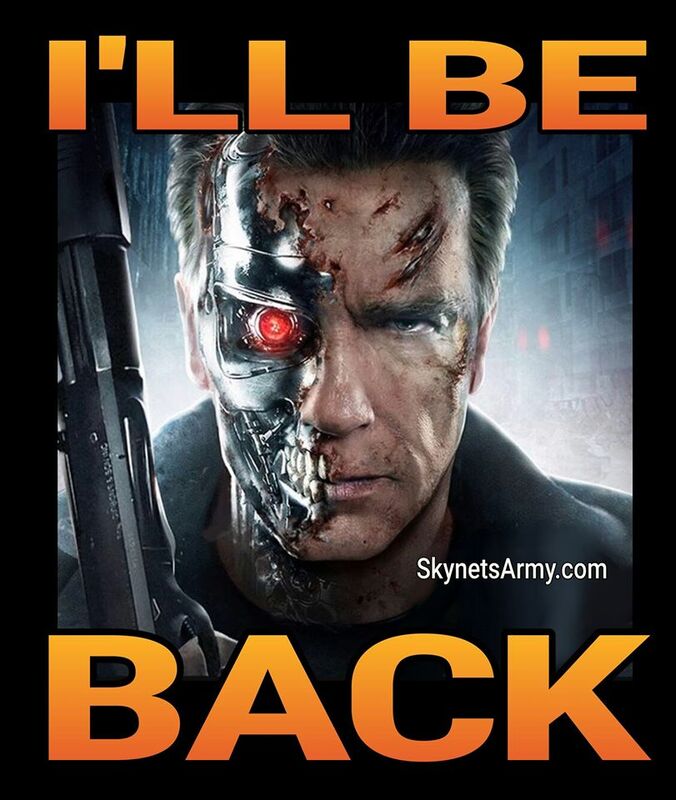 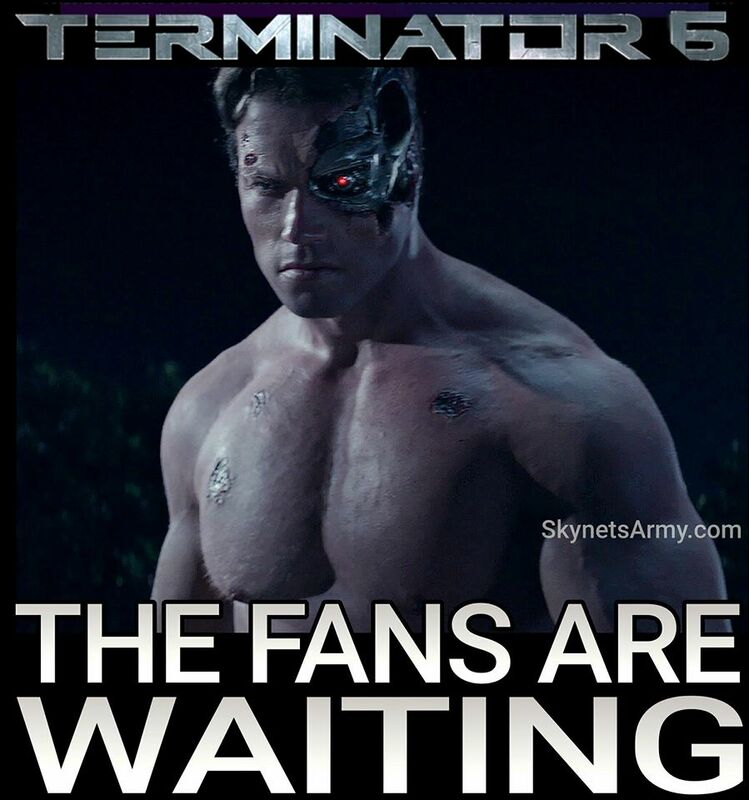 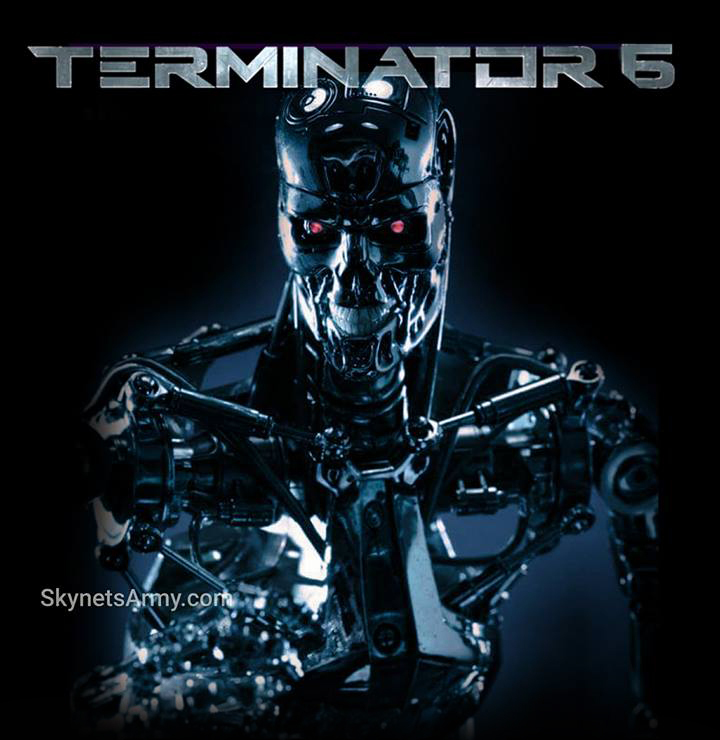 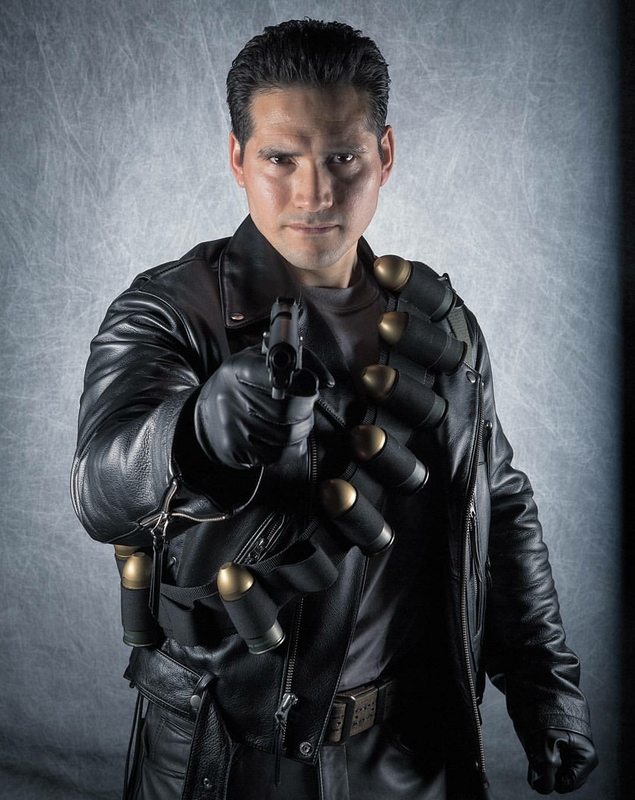 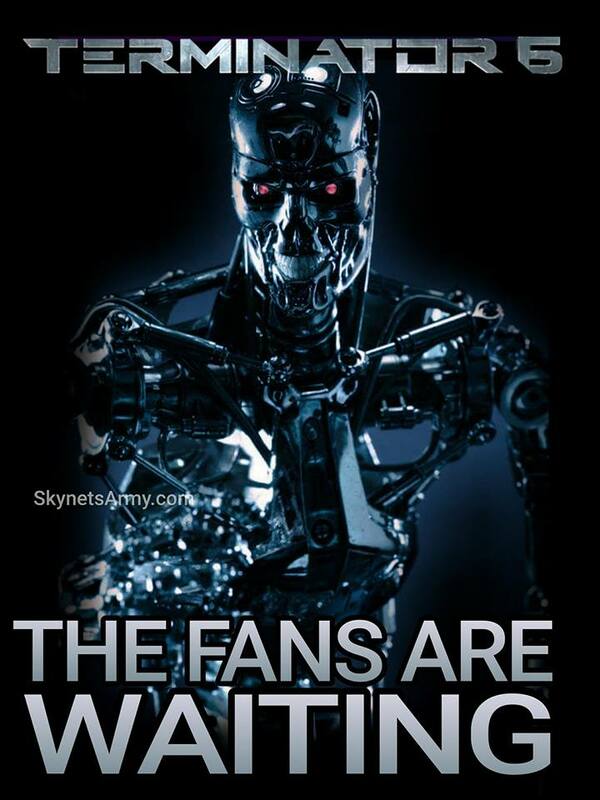 Previous Post“TERMINATOR 6” IS COMING! 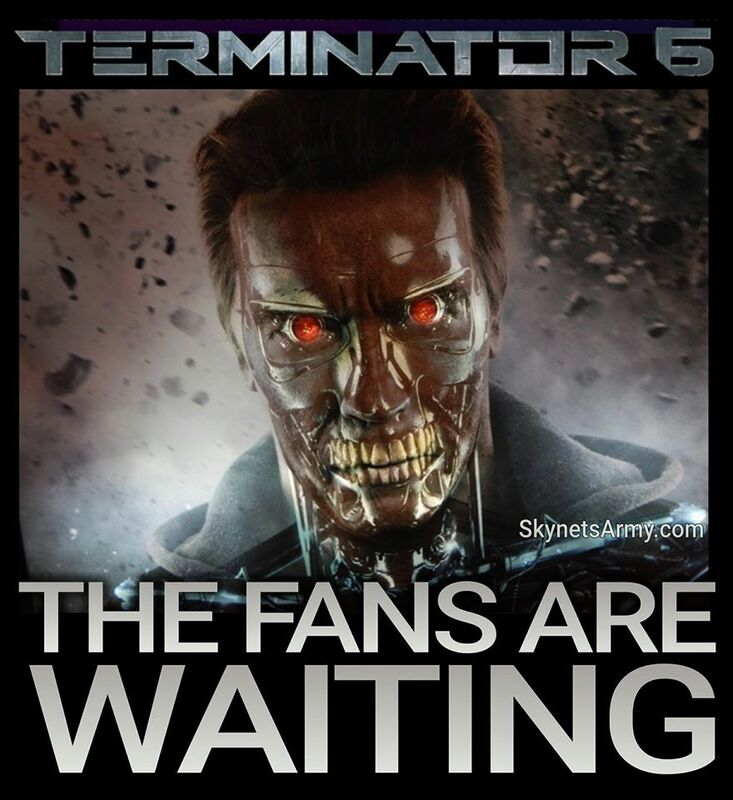 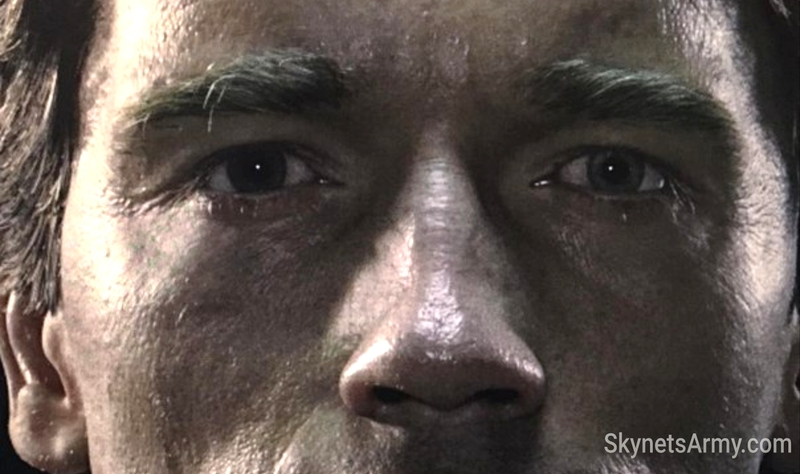 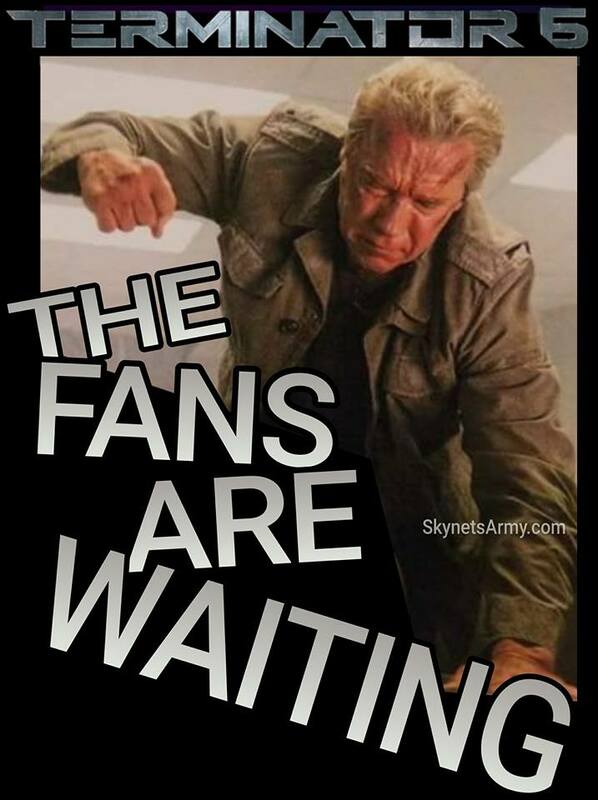 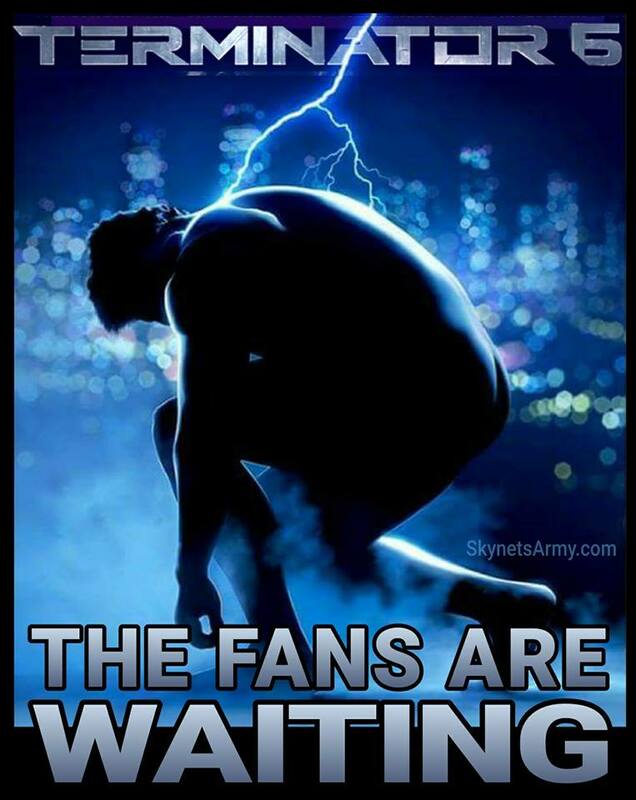 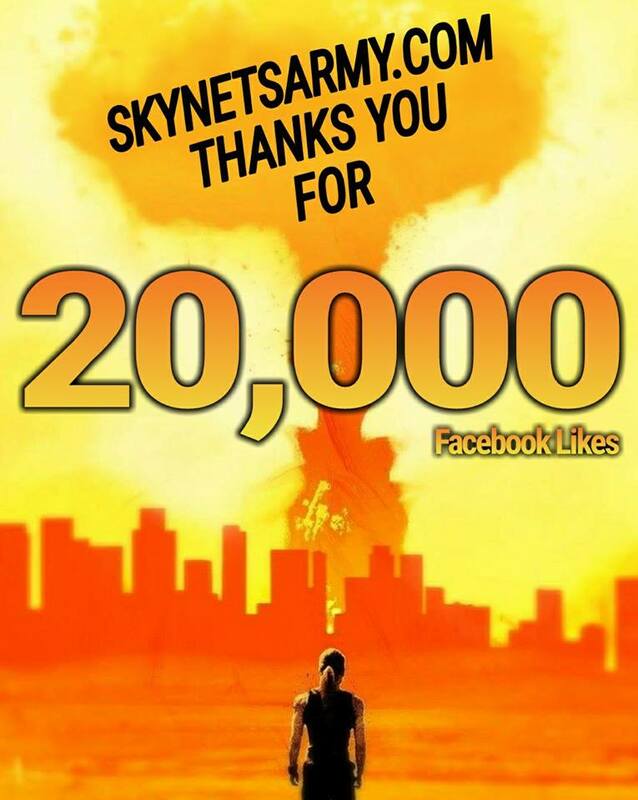 A new Terminator announcement from Skydance is coming in 2017!Next PostAn appeal to Skydance to finish the GENISYS TRILOGY in another medium. 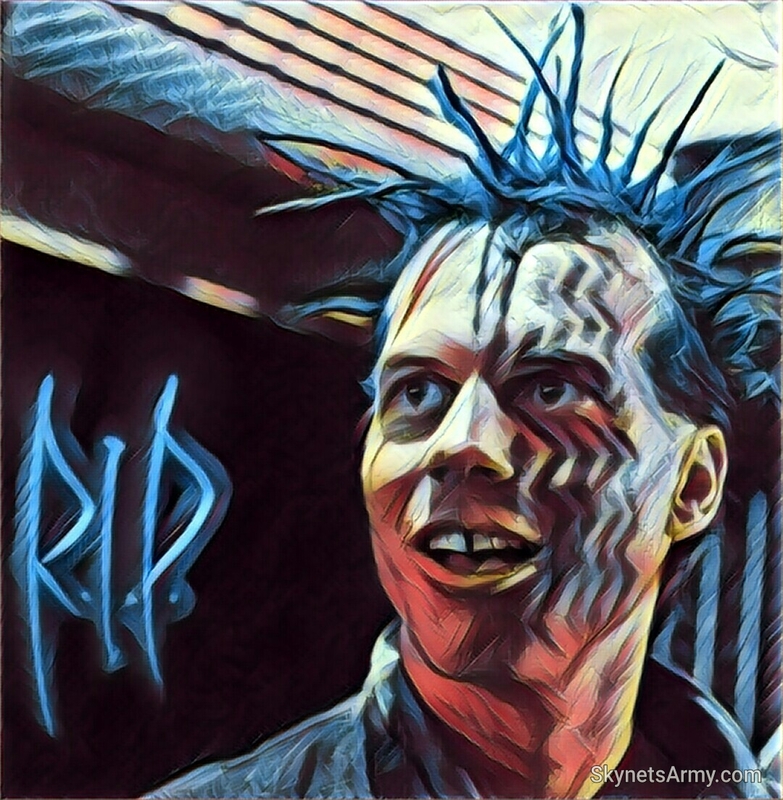 Thank you for not dissing Salvation. 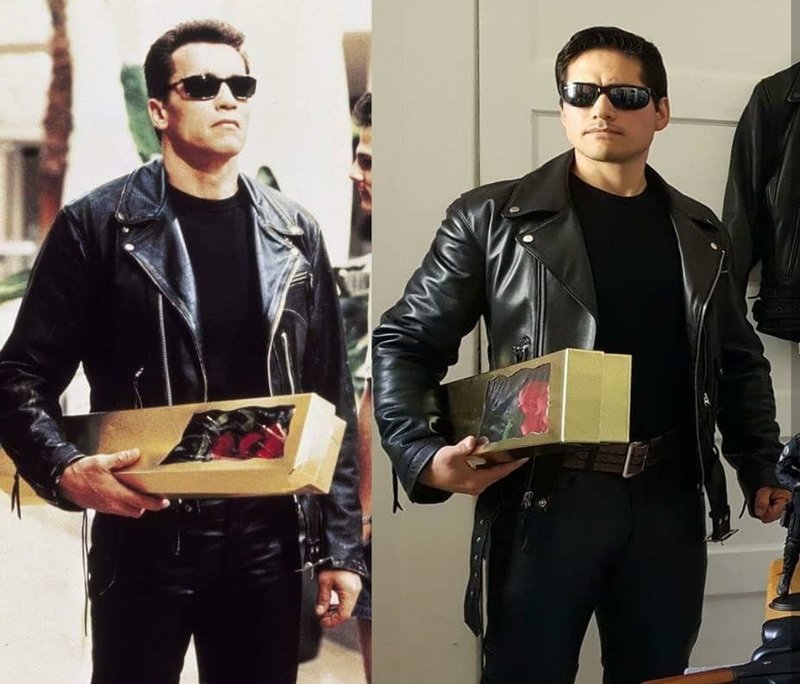 I know it is not what everyone wanted but I still love it big time. 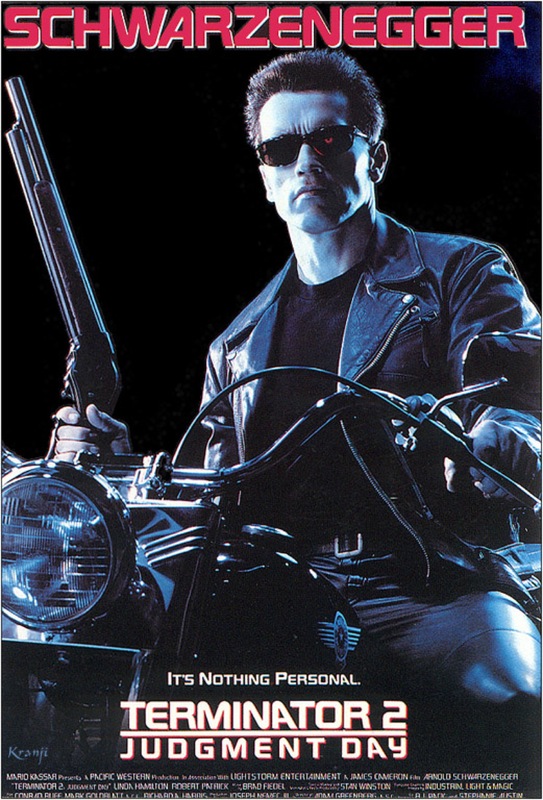 Patriots win their 5th Super Bowl ! 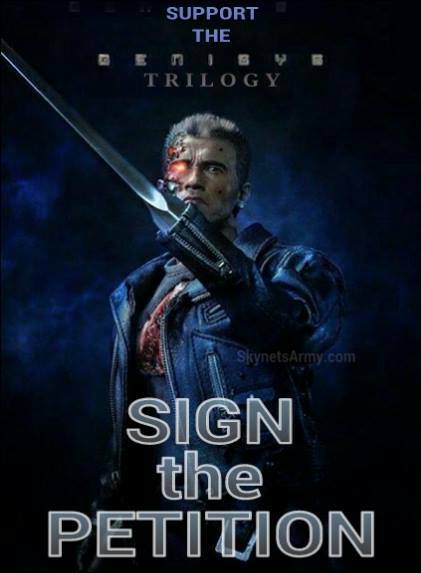 Now this ? 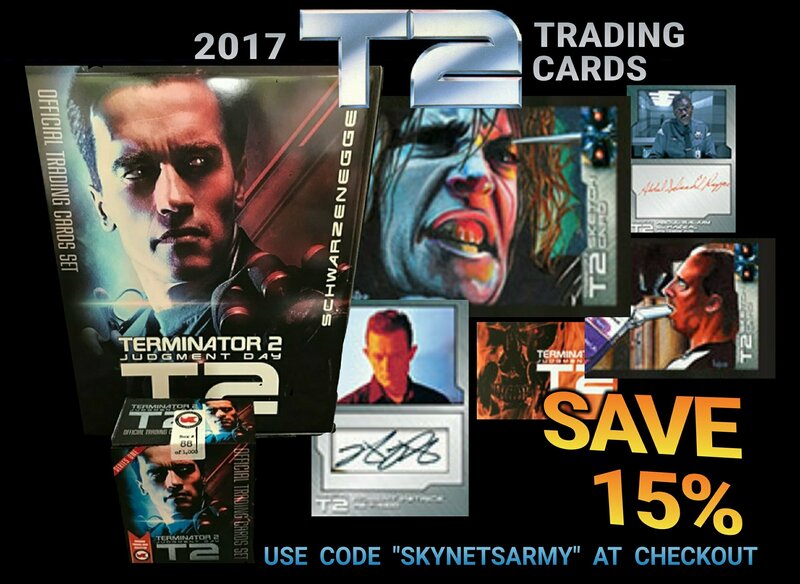 Sprinkle in t23d and 2017 is shaping up to be a great year !